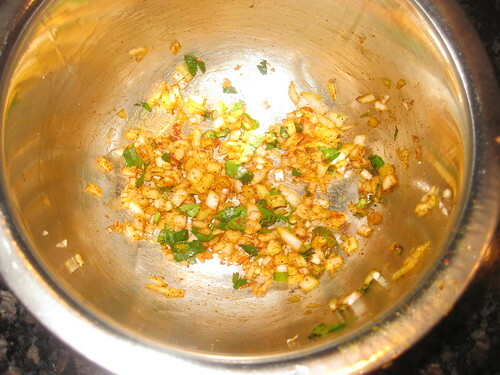 Add the chopped onions,tomatoes,green chillies coriander leaves in a bowl. 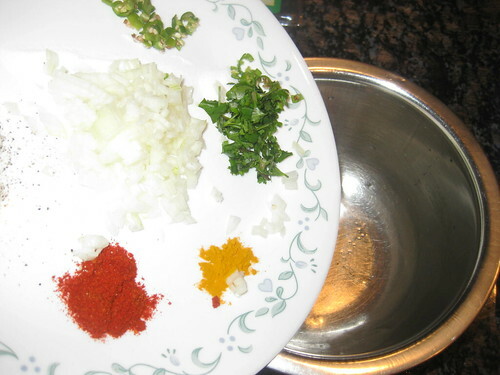 Now add chilli powder,turmeric powder,black pepper powder and salt beat until well combined. 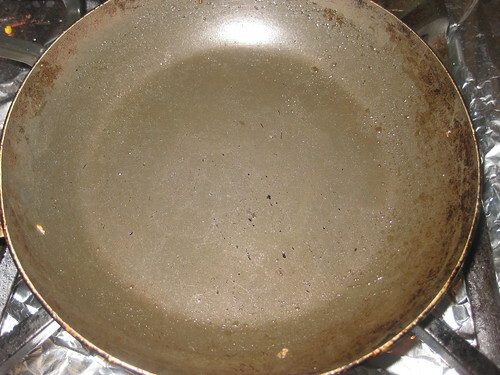 Heat the oil in a medium,nonstick frying pan,warm over medium-high heat until mildly shimmering but not smoking.Have a spatula at the ready.Pour some of this egg mixture on the pan,in small circular motions,distribute the mixture evenly around the pan and sprinkle some oil.Cook it on low flame for 3 minutes,until the base of the omelet is lightly browned. 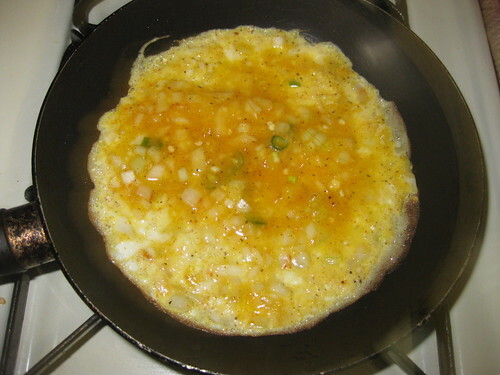 with a spatula ,carefully flip over the omelet,press it down lightly with the spatula and cook for 2 minutes. 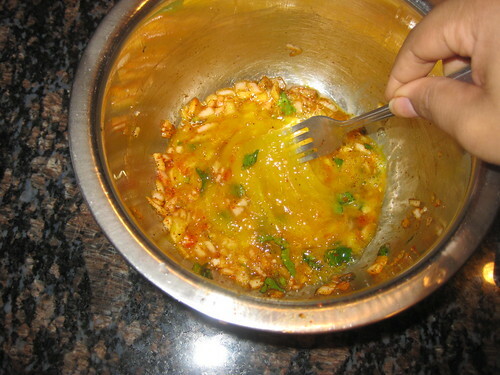 Remove from heat and continue making omelets with rest of the mixture. 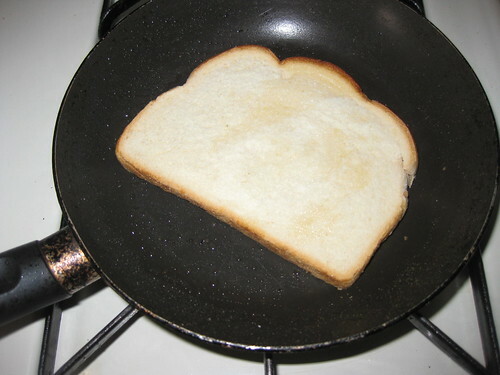 Heat the pan on medium heat. 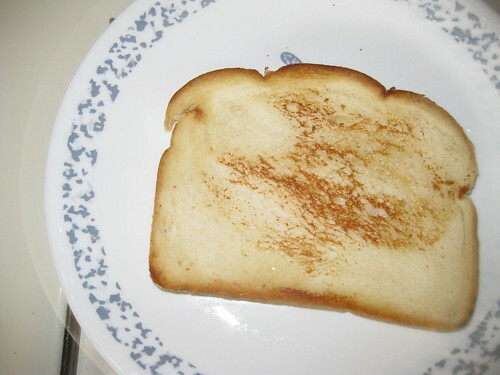 Meanwhile toast bread slices using toaster.If you don't have toaster then you can toast the bread slices on pan only with using some butter. 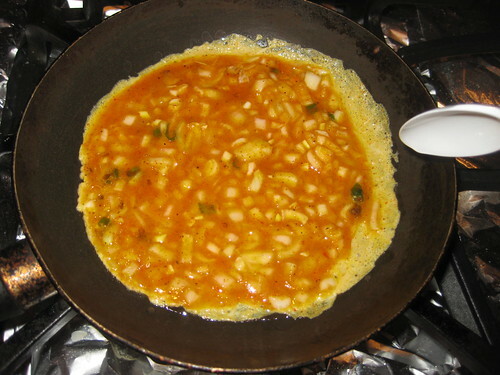 Put some oil in the same pan.Once the oil is hot pour the egg mixture in a pan to prepare omelet.Let it cook for a minutes. 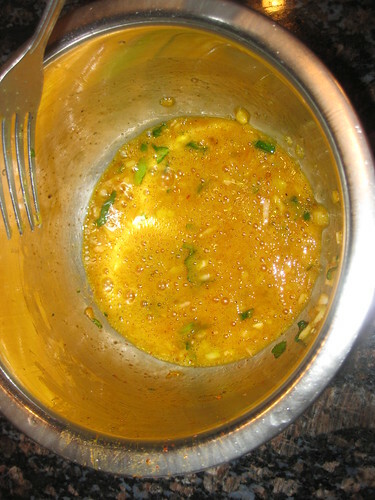 Now dip bread slices in the egg mixture and keep it aside. 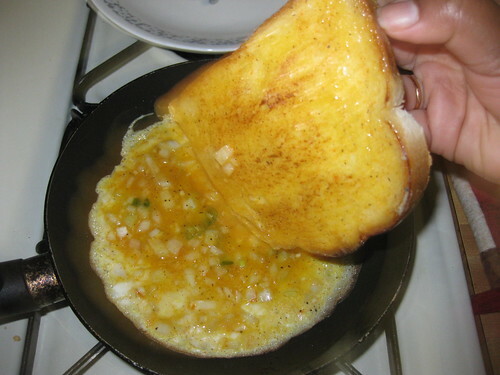 Let it cook for another 2 minutes.Now put bread slices over the omelet.Put plane side of bread over omelet. 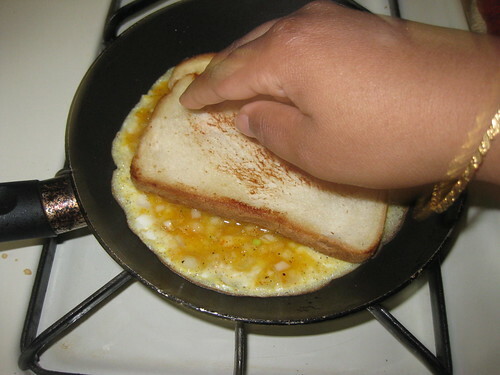 Now flip the omelet carefully by holding both the bread slices with tips of your finger. 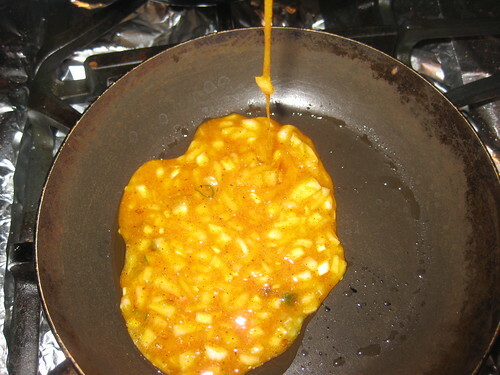 Cook it for 2 minutes from other side .fold it. 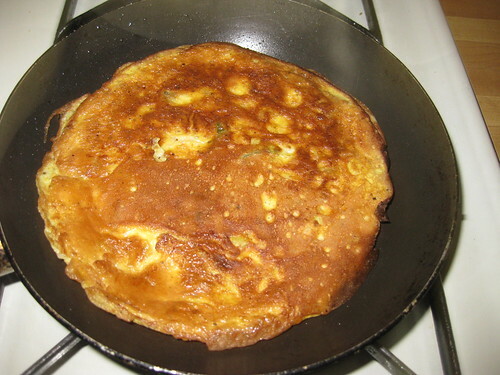 Delicious bread omelet is ready to eat. My kind of comfort food.So easy and delicious. 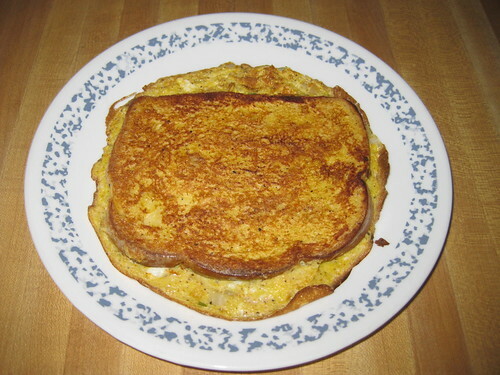 delicious plain omelet and bread omelet !! loved both versions !! 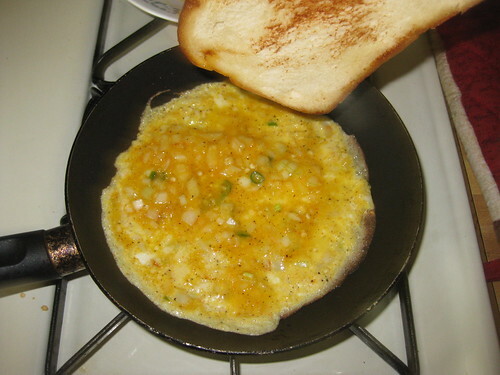 The bread omelet looks great, healthy breakfast..
My perfect idea of breakfast. Looks excellent. looks fabulous..loved the bread omlet version..superb!! 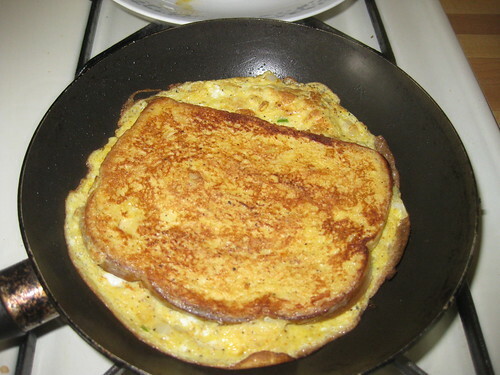 Healthy and delicious bread omelette..Mouth-watering clicks..
That's a perfect breakfast to start your day! Simple n healthy bfast idea.. 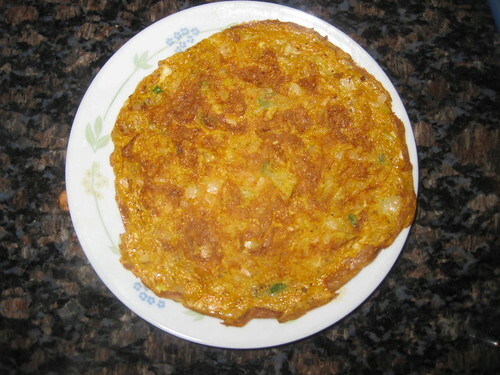 Delicious omelete, perfect for breakfast! 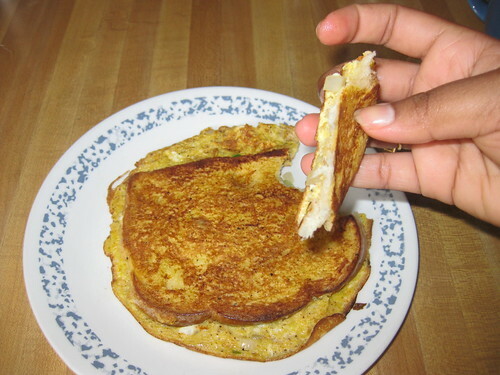 Absolutely delicious breakfast idea, looks great! Divya, you are so after my heart..! I love this version. 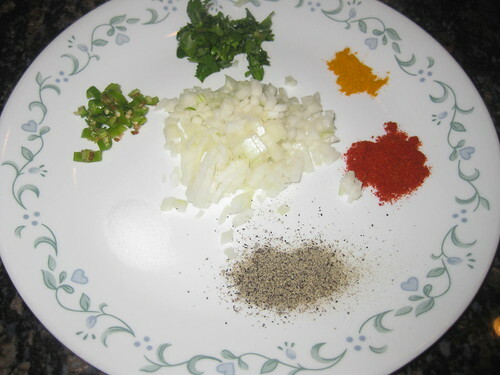 It is the only food my hubby knows to make. So I have grown to love it more. thanx for sharing dear..! 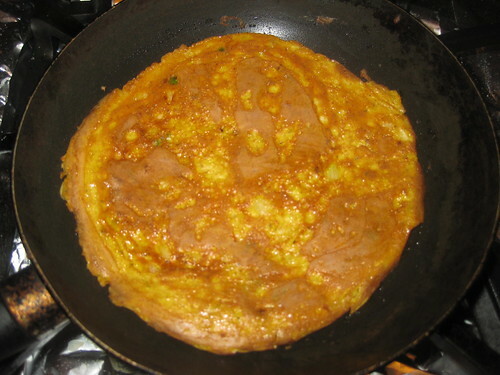 Easy-go n must-try recipe Dear. Wow, this sure requires skills in flipping. 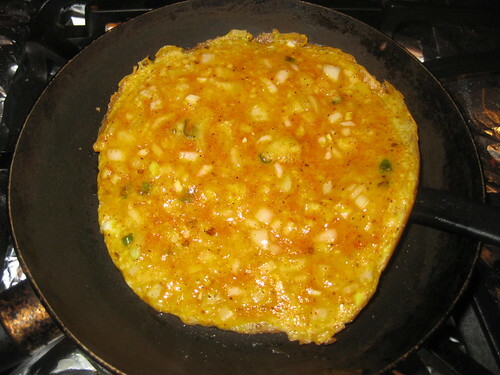 However, the recipe is great and the dish looks fantastic. 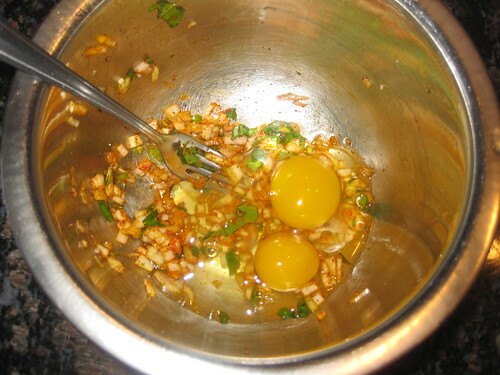 It is no surprise why people go to diners or even Fort Lauderdale catering events for the taste of good eggs. Thank you so much for sharing this post. I will certainly try my best to come up with the same result as you did. This looks so good! 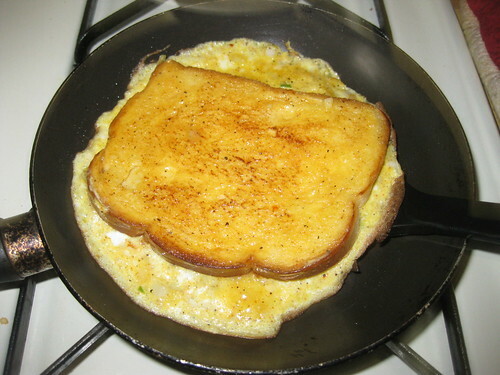 I had something really similar to this at a breakfast restaurant and now I want to try to make my own. I haven't been able to find any recipes for it until now though. I'm excited to try it.